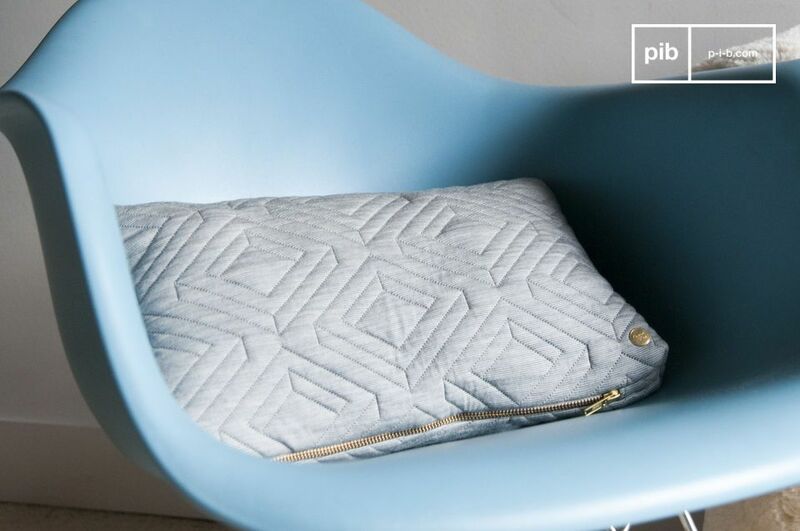 The Light Grey Quilted Cushion features geometric patterns in discreet upholstery. 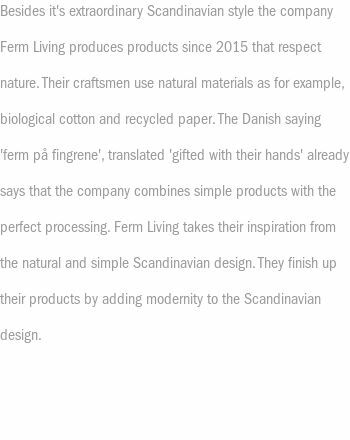 Made with great attention to detail, that gives the cushion a clean style, while keeping a nice, solid colour. 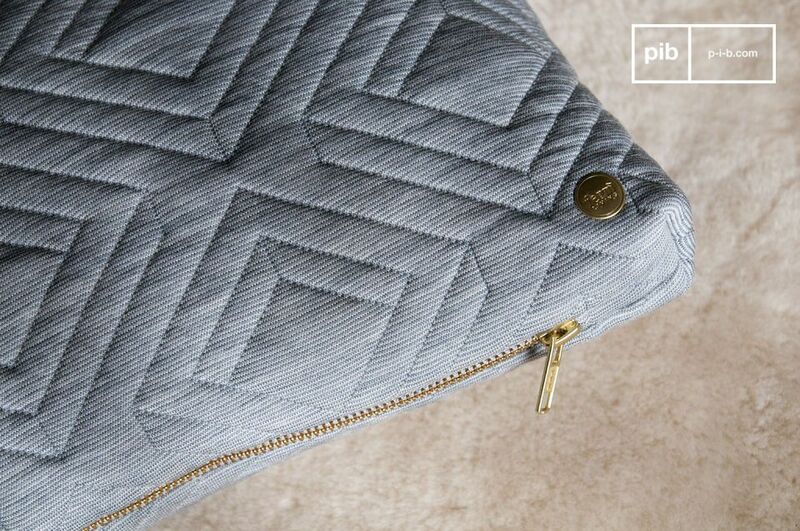 Another originality of the light grey quilted cushion is the gold zipper and metallic button which gives the product an elegant touch. 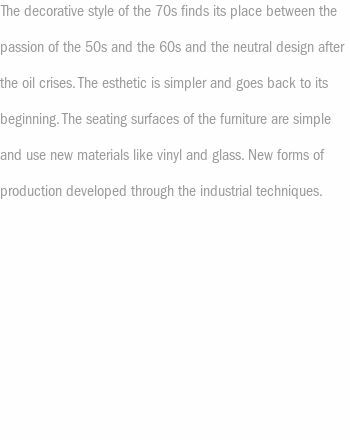 Furthermore, the particularly neat finishes of the quilted cushion is also a guarantee of supreme quality. Plump and soft to the touch, these vintage cushions will comfortably find their place both on a sofa and on a bed. 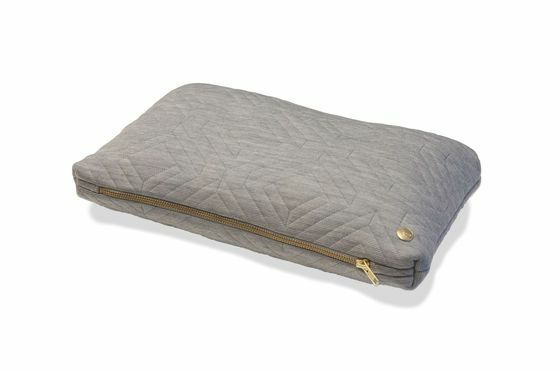 The 75% wool coating offers great softness and the padding is included with the Light grey Quilted cushion.